Star Wars decor isn’t just for little boys anymore. The classic Sci-Fi film characters have grown up. And they’ve done it with style – 1800s style. 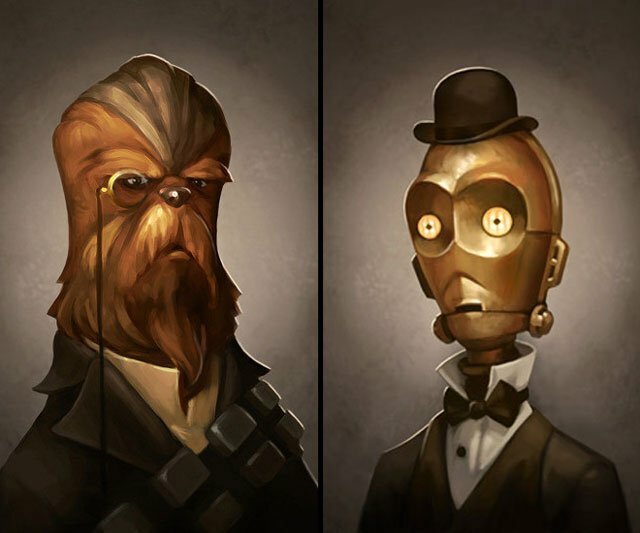 Chewbacca looks like a proper gentleman with a monocle. C-3PO is dressed up with a bowtie and bowler hat, making the perfect canvas print for a steampunk enthusiast. Other characters include a dapper Boba Fett, R2D2 with a pipe, and debonair (but no less dastardly) Jabba the Hutt. The set of 5 Star Wars prints, created by artist Greg Peltz, measure 9” x 13” and come framed with a Certificate of Authenticity. It’s the 21st century, so how come we aren’t riding around on hoverboards, or experiencing entertainment in a 3D virtual reality? Actually, these futuristic technologies are becoming possible – or closer to. 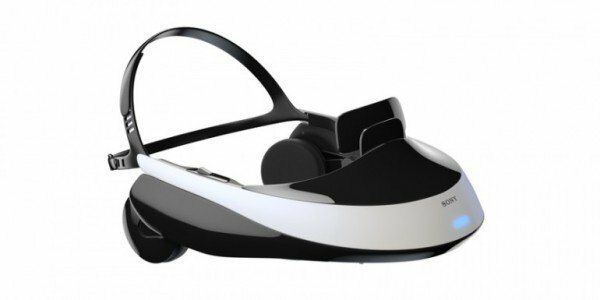 Sony has introduced the HMZ-T1 Personal 3D Viewer, which is a head-mounted gadget that gives you the equivalent of a 150-inch display. 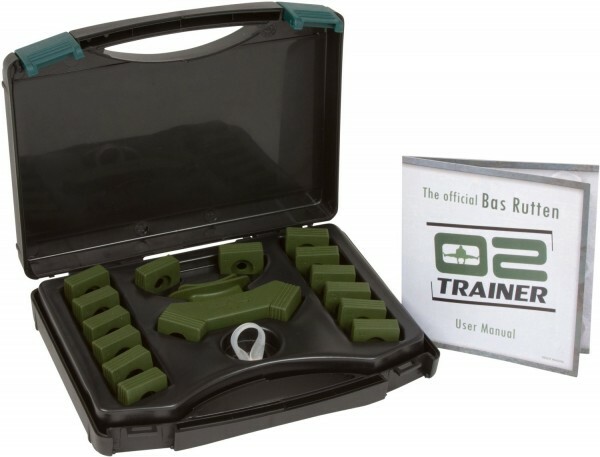 The Bas Rutten O2Trainer is a simple device that trains your lungs as if you’re at a high altitude, and can be used while running, weight lifting, rock climbing, or performing any other exercise. It’s adjustable to four different levels to allow you to slowly improve your inspiratory muscle endurance – in layman’s terms, lung strength. The O2 Trainer also comes with four more end caps to be used while in a resting position; so you can give your lungs and diaphragm a workout even while lying down. 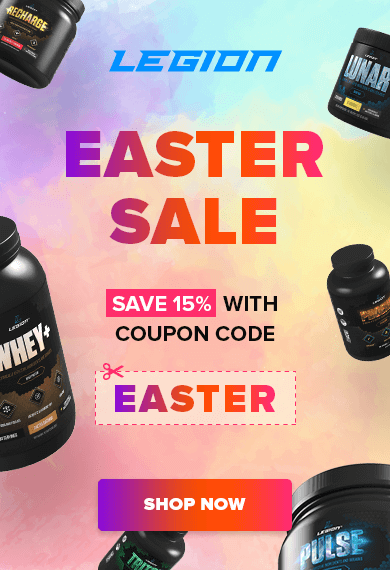 While you can make progress with a good bodyweight training program, there comes a point where you’ll have to add weight to movements or hit a plateau. 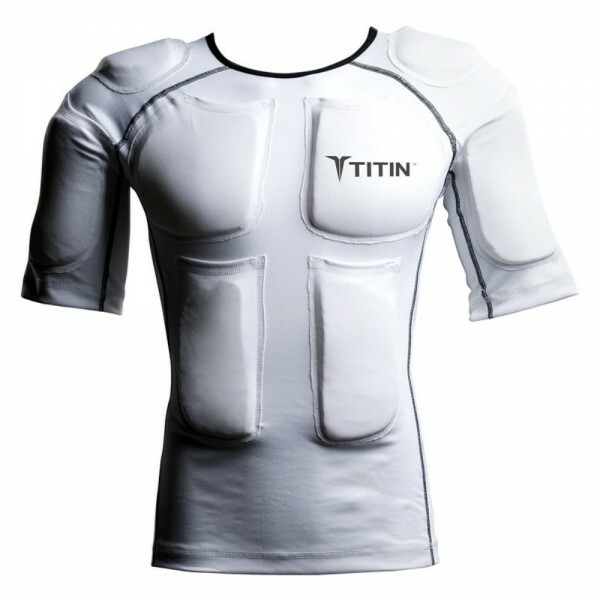 That’s where the TITIN Force Shirt can help. It’s fitted with 14 all-over pockets to add 8 lb, but the really cool part is the dynamics of the design, making it feel like you’ve added 20 lbs. to your total body weight. As a result, your muscles will work harder even if you carry out the same routine. This double-stitched, moisture-wicking compression shirt is also made of antimicrobial fibers, and the gel packs that slide into the strategically placed pockets can be warmed or cooled while staying pliable. I was sick a couple of weeks ago and found myself sitting around on a Saturday too run down to want to go outside, read, work, or do anything at all, really, so I gave in to my inner teenager and turned to video games. And I was genuinely surprised at how good this game turned out to be. 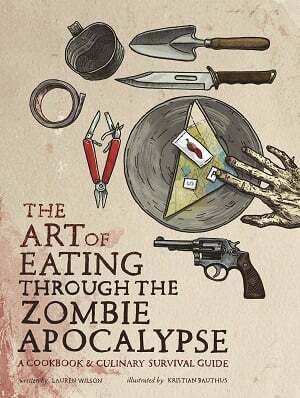 Considering how little I play video games these days, I may be easily pleased, but my expectations of sophomoric, C-grade storytelling with some mind-numbing hack-and-slash mechanics were way off. 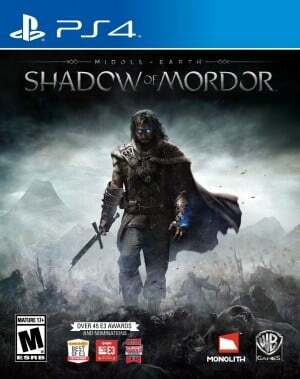 Shadow of Mordor actually impressed me. The story was decently engaging, the graphics beautiful, the combat fun and challenging, the sound and voice acting superb, and the RPG elements well designed and rewarding, but what I enjoyed most was the immersive environment and the attention to detail. Everything from the fluid character animations and combat mechanics to the changing weather to the ambient noise to the orc chatter combines to create the experience of dropping in on–and wreaking havoc in–a living, breathing, changing world, a la the Assassin’s Creed franchise. All in all, this is one of those games that doesn’t excel in any particular way, but doesn’t face plant either. Everything it does, it does well, and it’s a worthy, high-quality representation of Tolkien’s universe.